Magical Vacations - Melissa S.
GIFTING THE MAGIC DURING THE HOLIDAYS! Hey, 417 Magazine Readers! 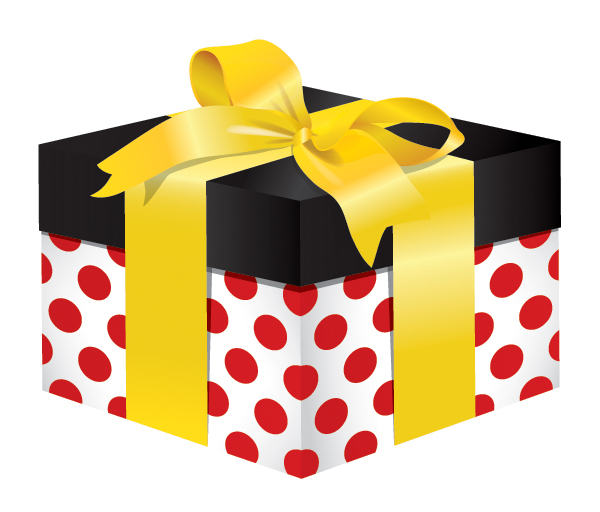 Receive one of our Trademarked Minnie Boxes to GIFT this Holiday Season! Place it under the tree, say Happy Birthday, Wish Happy Hannukah! It CAN be overwhelming planning Disney vacations... so many people don't know where to start! That is where my planning services come in handy! The BEST part is... that when you allow my company to plan your On-Site Disney Vacation... it is all FREE! Magical Vacations does not charge you any additional fees to plan your vacation. It is the same as what you will find on the Disney website! However... sometimes Disney offers specials that may not be advertised. Even if you are paid in full for your vacation... 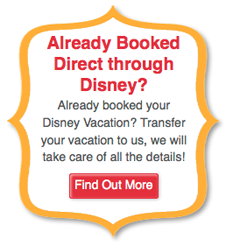 I can add those savings (Disney e-mail PIN codes, room only discounts, Florida resident discounts etc. if they apply to your dates of travel) to your booking! So there is no worry about whether or not it is the best offer for your vacation! By the time you travel... it will be! What do I sell? I only sell the Disney Vacation Product Line. Walt Disney World in Florida, Disneyland California, Disney Cruise Lines, Disney Adventures as well as Disneyland Paris. Can I sell other things? Yes... but I choose not to. I KNOW Disney... so if you want an expert in Disney... I am the one! I worked for a Wholesaler of Disney Destination travel for years, as the Midwest Regional Sales Manager. 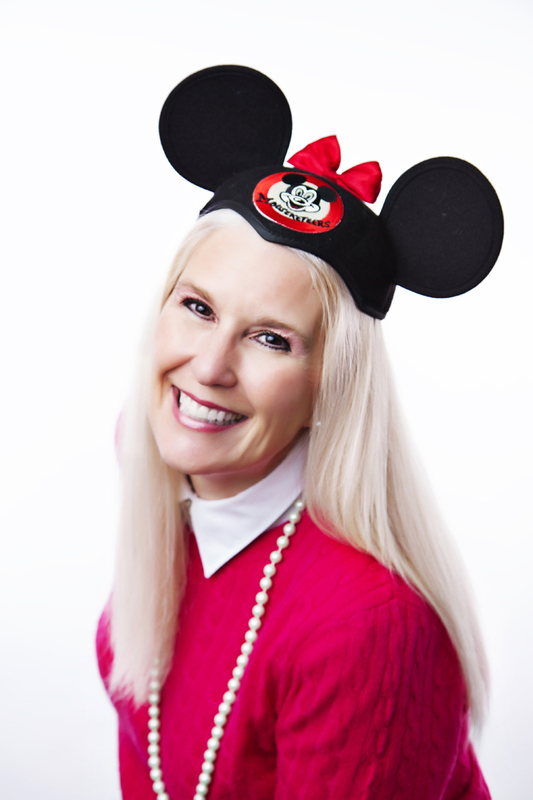 My career was spent training travel agents on how to sell the Disney/Orlando product! So I am very knowledgeable about the Disney parks and how to tour them effectively! Are you a luxury traveler? Then Adventures By Disney is your way to travel with your family around the world! Watch the video above and see where is the world you may Adventure! Just ask!